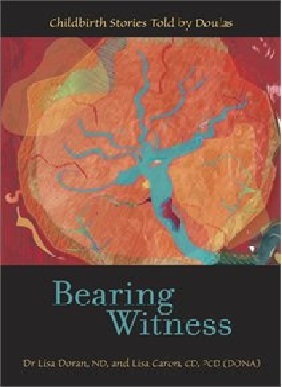 Book Launch is Wednesday November 28 at Parentbooks in Toronto. 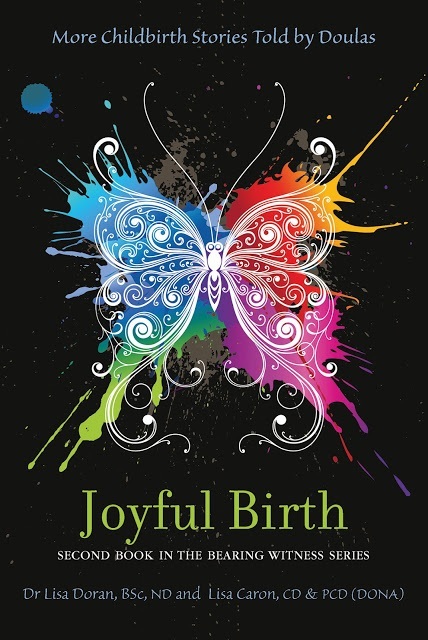 Many pieces from doulas - including myself - I'm so thrilled to be a published author! Order your copy now, either through either Lisa Doran or Lisa Caron (emails are on the Blog - listed below).